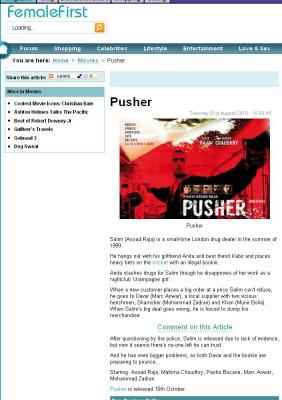 Palamedes PR was appointed by the producers of Pusher to promote the movie in the UK and to create a “genuine buzz before and after its release”. The British-Hindi gangster flick, which starred Bollywood A-lister Mahima Chaudry in a leading role, was a gritty urban remake of the 1996 Danish crime movie of the same name. Palamedes PR facilitated the producers’ objectives by driving pre-release awareness in the regional and national media. 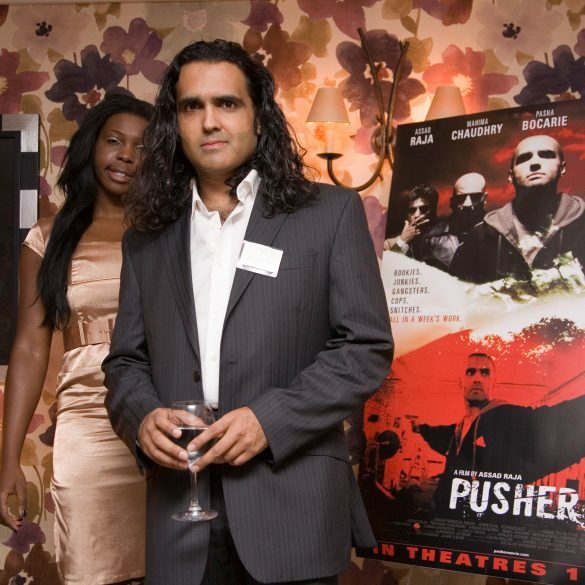 Having secured media coverage, through compelling news copy, the agency orchestrated the movie’s launch party in central London. This pivotal event included an exclusive screening of the movie for a select number of guests in addition to a rare appearance and presentation from its director. The PR campaign resulted in pre-release media coverage, which was maintained throughout the movie’s nationwide release. The launch party was attended by more than 50 hand-picked guests, which included members of the media, various celebrities, news and features, photographers, freelancers and bloggers. 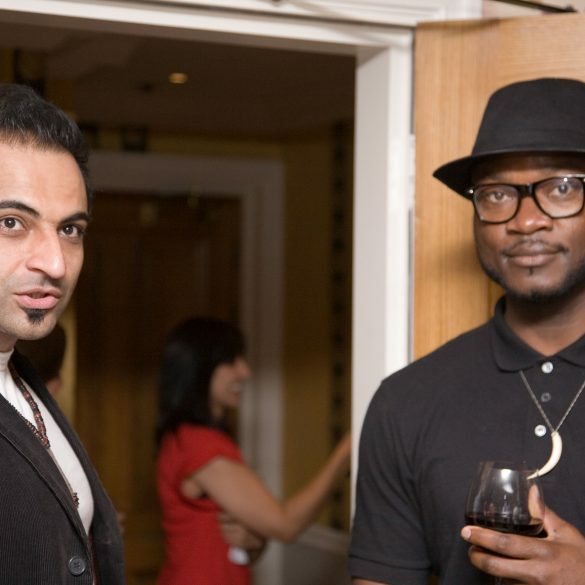 Our work variously resulted in interviews with the BBC, Eastern Eye and Sunrise Radio among others. Additional coverage included The Manchester Evening News, Female First Magazine, The Hounslow Chronicle, Asian Express, Asian Lite, Bradford Telgraph and Argus and The Daily Mirror. Promoting a new movie, without the luxury of an unlimited Hollywood budget, isn’t easy. Driving awareness is one thing but maintaining substantial volumes of media exposure for weeks on end poses all number of logistical challenges. But despite these difficulties, Palamedes PR facilitated the client’s objectives and exceeded its brief. The kind testimonial, above, reflects our work in this regard.